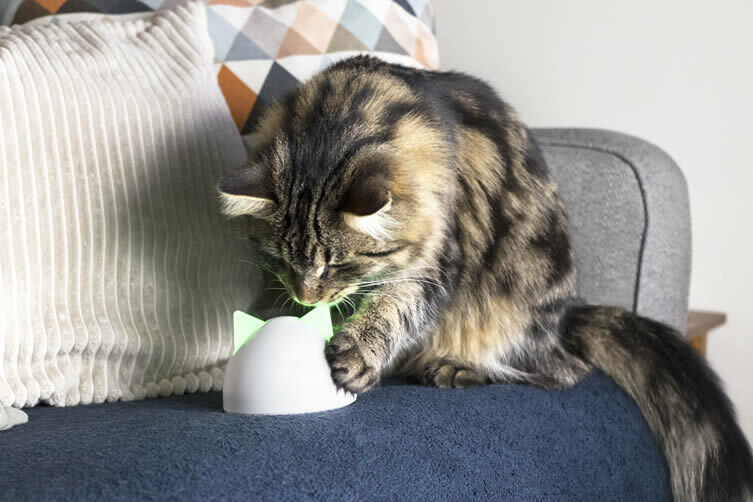 Fed up of unwanted neighbourhood cats tormenting his beloved pet in his own home, Dr Nick Hill made it his mission to find a solution. 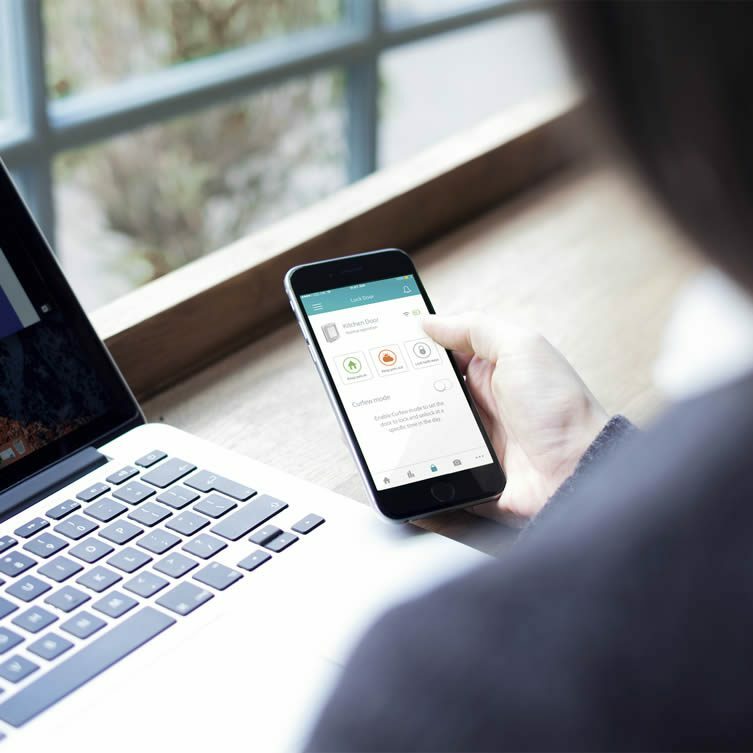 Three years of R&D passed, and in 2008 SureFlap was born. 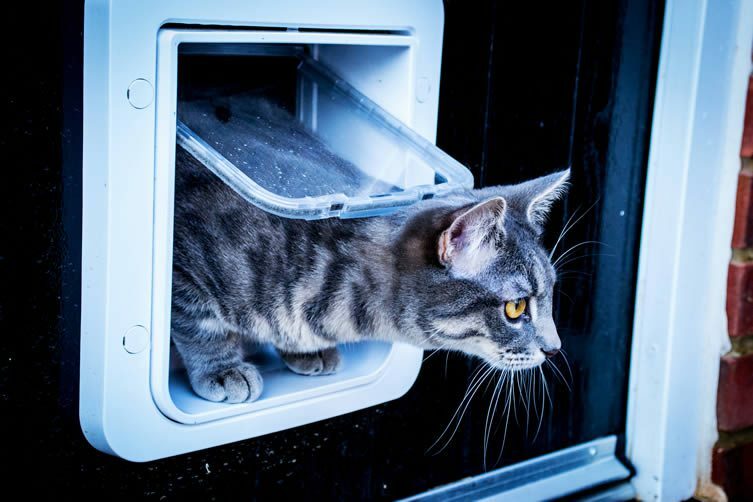 Revolutionising the pet door industry, the Cambridge physicist had developed a technology using a cat’s existing microchip to grant access; no additional collars and, most importantly, no pesky intruders. 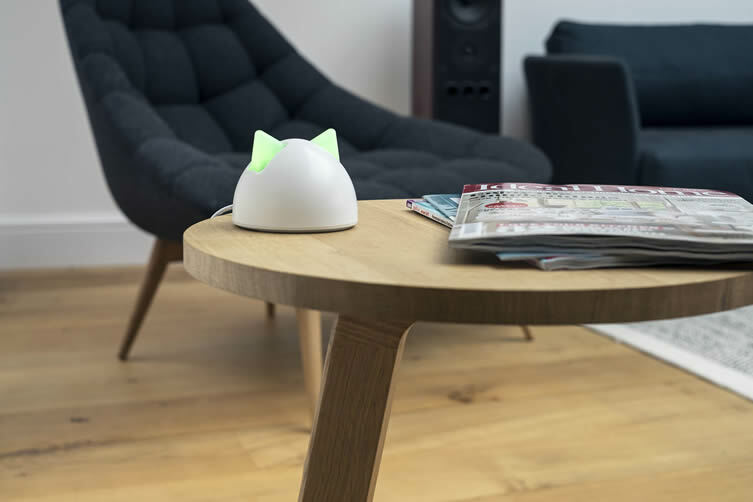 Following plentiful plaudits from cat owners, the introduction of new products, and the brand undergoing a name change to Sure Petcare, the range was expanded to include the SureFlap Microchip Pet Door; a premium piece of pet-tech that offers unparalleled advancements to home and pet care through freedom of movement for your feline friend or small dog, and importantly, peace of mind for you. 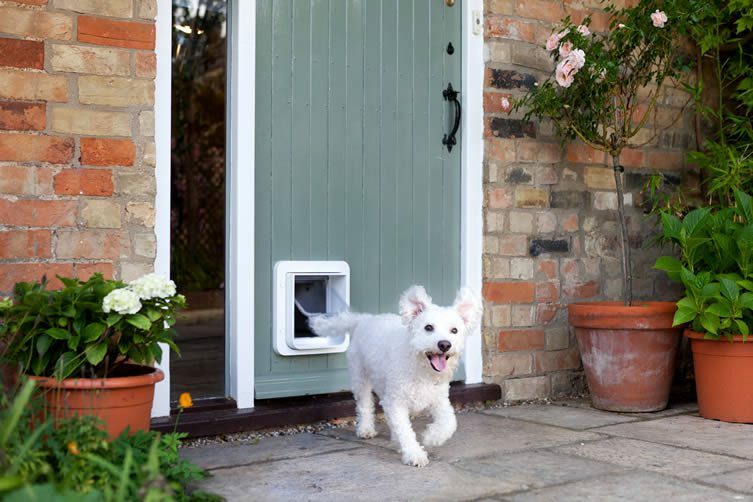 Identifying your pet as it approaches the SureFlap — scanning the microchip and allowing entrance like an electronic door — the Doc’s invention keeps unwanted neighbourhood animals and wildlife out, whilst letting your pet believe he really is the King of the castle. 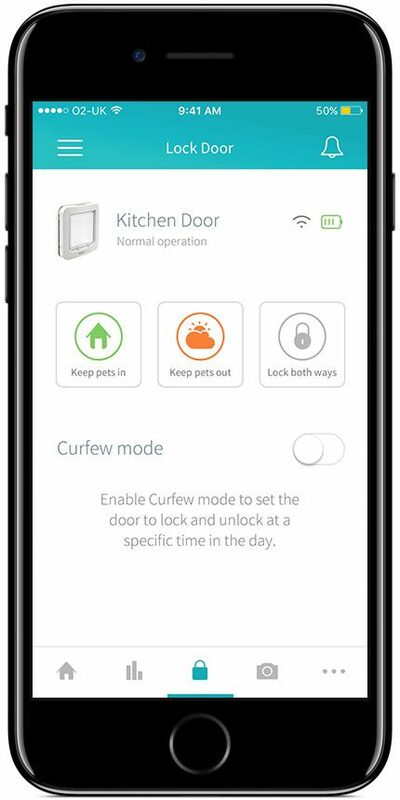 Similarly, you can set a curfew ensuring the flap remains locked for a predetermined period; keeping you in control at all time, and preventing Kitty from hitting the town hard whilst you’re tucked up in bed. 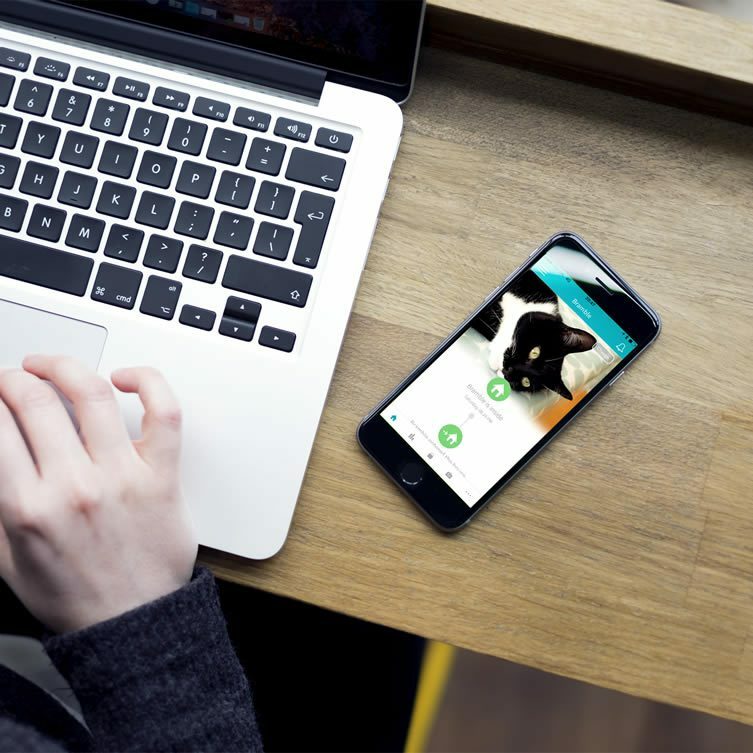 Easy to use, simply programme your pet’s identity with the push of a button and treat in hand; luring them to the door where their microchip will be scanned and stored. 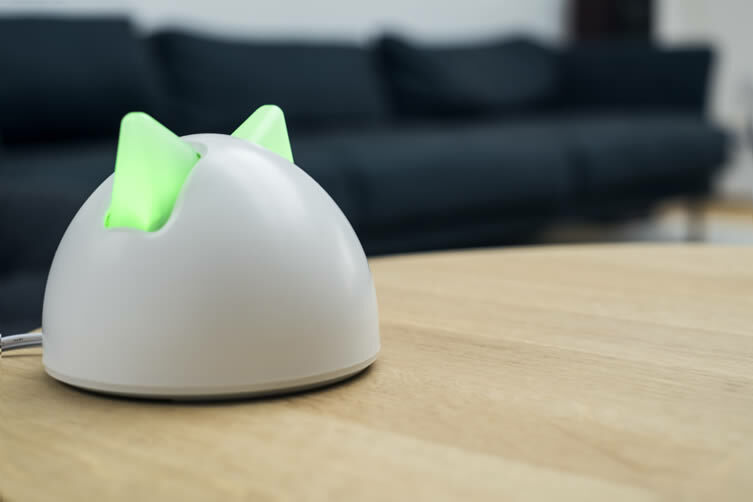 The innovative technology works with your cat or dog’s existing microchip, and memorises up to 32 identities — an exciting prospect for the potential cat ladies amongst you. 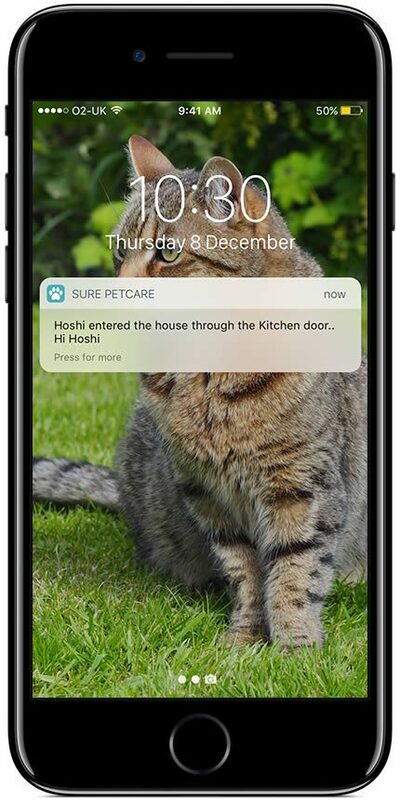 Continuously innovative, Sure Petcare have evolved the pet door so that it is now the world’s first to be controlled via App. 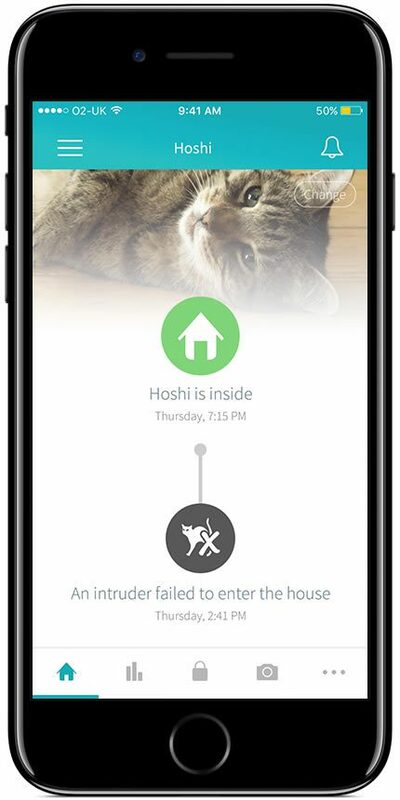 Notifications allow you to know exactly when your four-legged friend enters or leaves the house, monitoring their activity and highlighting any changes in behaviour. 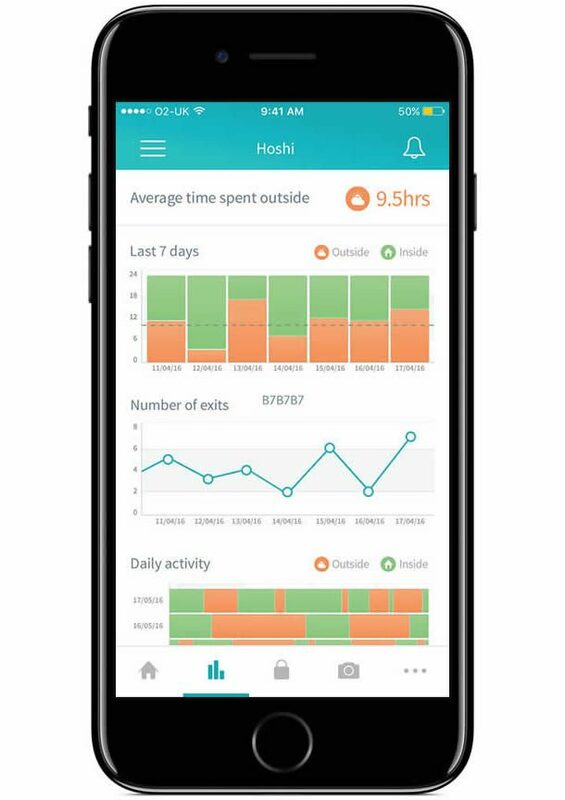 Here you can create and change your curfew schedules — ideal if you’re stuck in the office or traffic and know it may be time for a toilet trip — see when local animals have tried to enter the door, and also share access with friends and potential sitters. 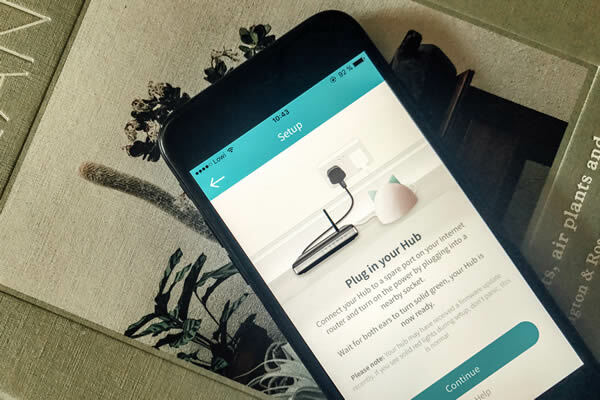 Connecting the Microchip Pet Door with a hub — provided separately or as part of the Microchip Pet Door Connect — and wirelessly connecting to your home router, the Sure Petcare digital experience is the ultimate tool for tracking the comings and goings of your cutest family members.